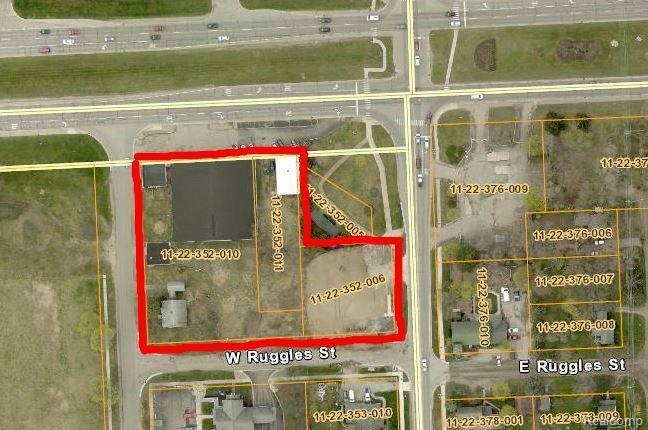 Three prime separate adjacent parcels bundled as one and sold together. Property includes 155 W. Highland Road (PID 1122352010) formerly known as "Highland Lumber", property at 135 W. Highland Road (PID 1122352011), currently occupied as Sprint Store, as well as vacant land at 315 N. Milford Road (PID 1122352006) which was previously Napa Auto Parts. Excellent M59 and Milford Road traffic and visibility.